Case studies from clients and examples of my work. I developed and wrote Fujitsu Australia’s first Responsible Business report. I also developed and delivered a series of workshops & webinars to increase employee engagement with the Sustainable Development Goals and to consult employees during the SDG Mapping process. 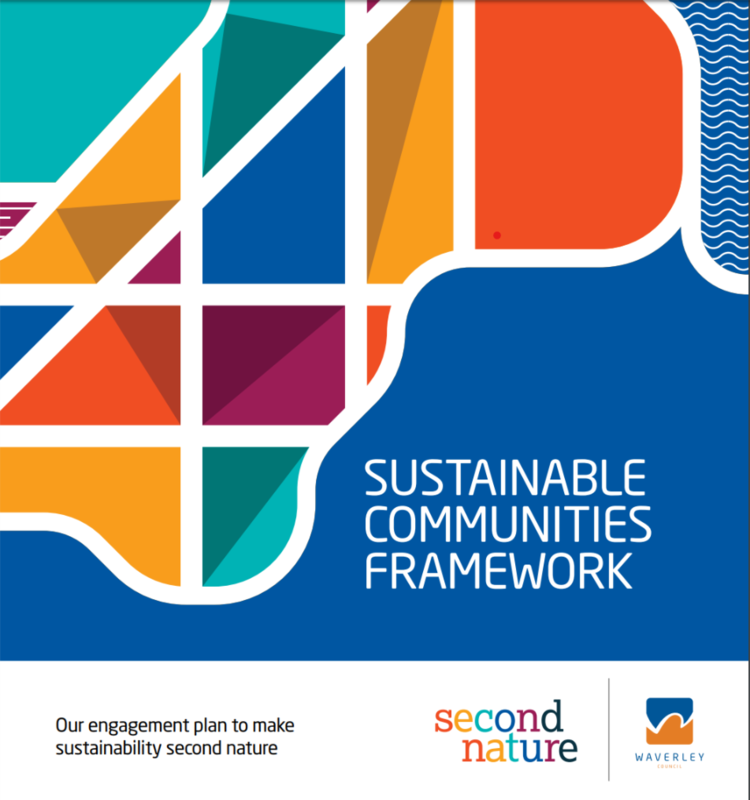 I DEVELOPED THE AWARD WINNING SECOND NATURE & BONDI UNWRAPPED CAMPAIGNS.